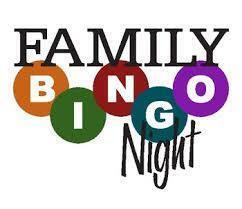 Join the Mid-Valley community on Friday, February 15, 2019 for a FREE, fun filled evening of Bingo, basket raffles, prizes, refreshments, good friends, and family! All MVSE students and family members are welcome to attend. Don’t miss our most popular event of the school year! Click here for event information.